Ayako Yasuda is Professor of Finance at the University of California, Davis. 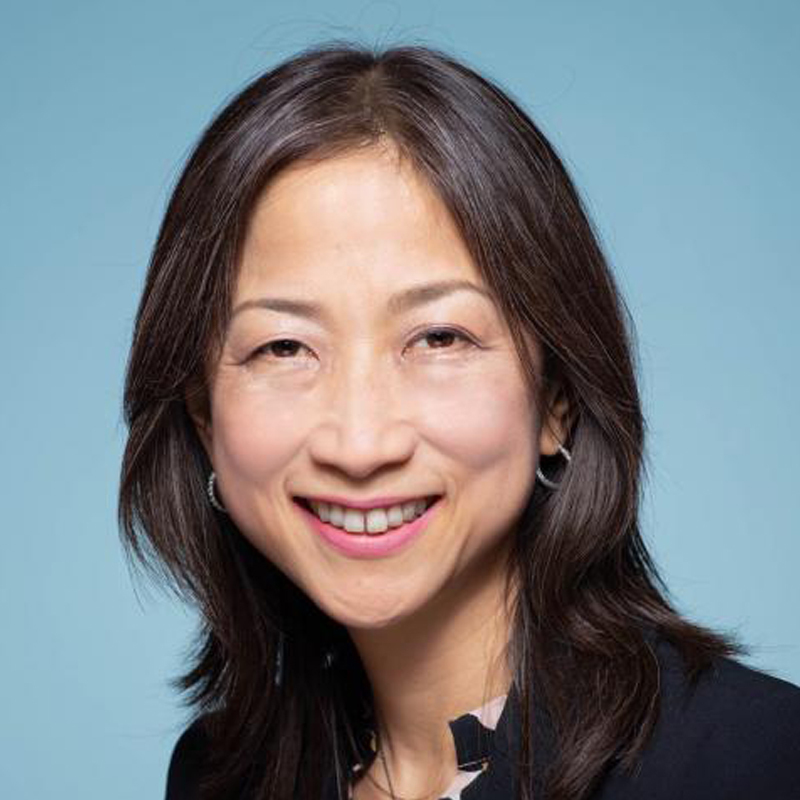 As an applied financial economist, Professor Ayako Yasuda studies sectors that are critical engines of growth and innovation for the economy, including venture capital, impact funds, social entrepreneurship, private equity, and long-horizon institutional investors. In most of Yasuda’s work, she combines carefully assembled novel data with rigorous statistical methodology to bring unique new insights. Yasuda’s research has been published in top journals such as Journal of Finance, Journal of Financial Economics, and the Review of Financial Studies. She co-authored an MBA course textbook Venture Capital and the Finance of Innovation. Yasuda earned her Ph.D. in economics from Stanford University, from which she also graduated Phi Beta Kappa with a B.A. in quantitative economics.